Peters Heavy Construction, Inc is our formal name, but we are known to many of our customers as Peters Heavy Crane Service. 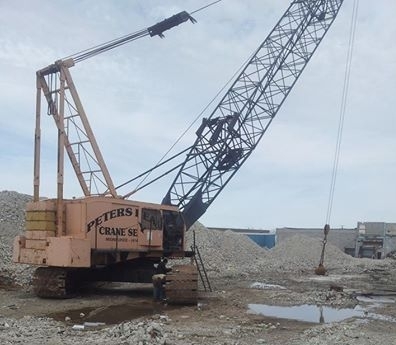 Peters Heavy Crane Service is a crane rental and heavy hauling company that was established in the 1960's and which is primarily located in the Wisconsin area. 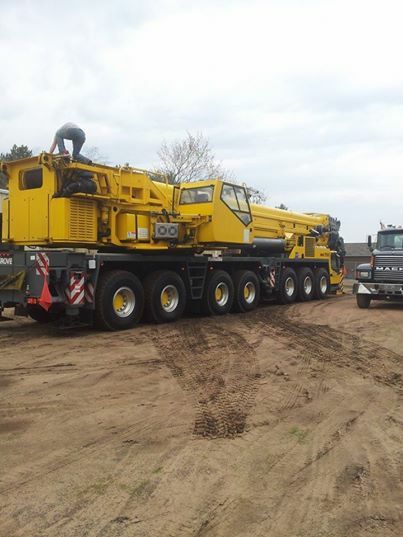 Although, we are located throughout many areas of Wisconsin and conduct most of our business here, we do travel to surrounding states in order to fit all of our customers crane rental or heavy hauling needs. Peters Heavy Crane Service has cranes ranging from 6 to 1350 tons which are all used for many different types of jobs and services. 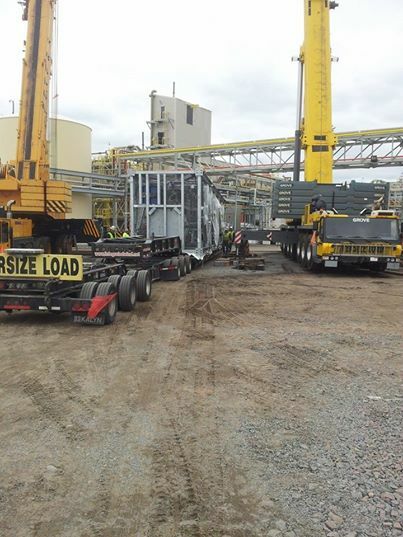 Also, Peters Heavy Crane Service does heavy hauling and trucking with a wide variety of trucks and trailers. We have all of our own equipment and rigging to fulfill any job any of our customers may need whether it be a rental with an operator, or a bare rental for those customers and/or clients that simply need the equipment but not the labor. Peters Heavy Crane Service is a small family owned business that strives to give its customers great satisfaction and a job very well done each and every time. We greatly appreciate any and all business! Please pass us on....we look forward to hearing from you!